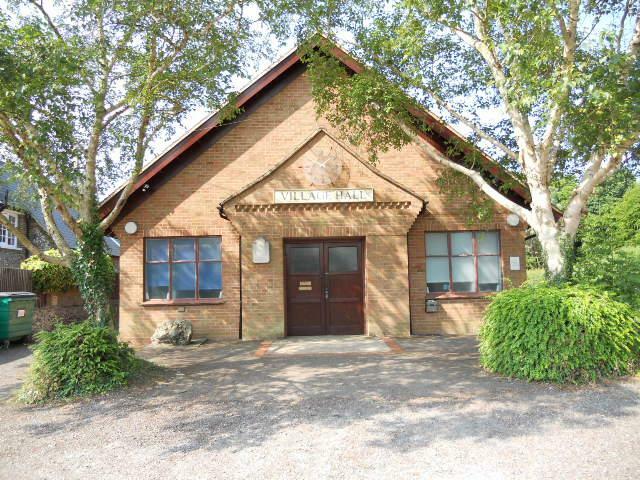 We need to replace both Pete Watker and Lynn Clack who have decided to retire from their positions at the Village Hall as Caretaker/Odd Job person and Cleaner respectively.. They have both given us outstanding service over the past 10 years for which we thank them. Both of these posts are part-time and the hours are dependent on the needs of both the Hall and it’s hirers. Rates of pay are to be agreed. If you are interested in either of these positions, please contact Muir Stratford on 01923 – 260475 or by Email at [email protected] for further informatin and interview.